If you have been blogging for more than a month, someone has mentioned bounce rates. And if not, well, then let me be the first to introduce you to the concept. 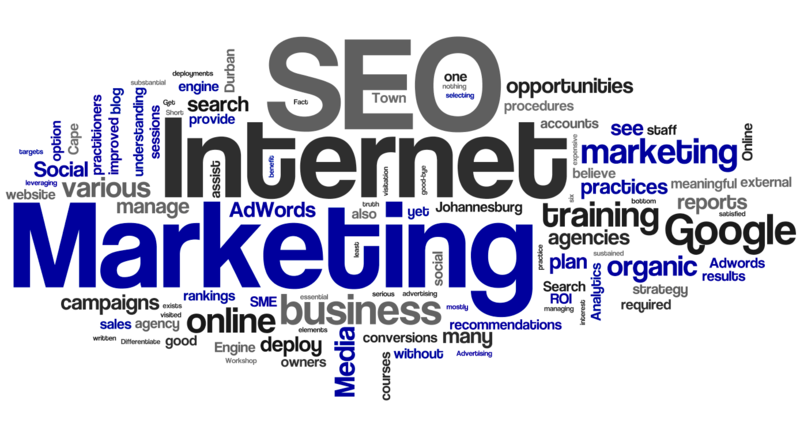 Bounce rate (sometimes confused with exit rate) is a term used in web site traffic analysis. It essentially represents the percentage of initial visitors to a site who “bounce” away to a different site, rather than continue on to other pages within the same site. 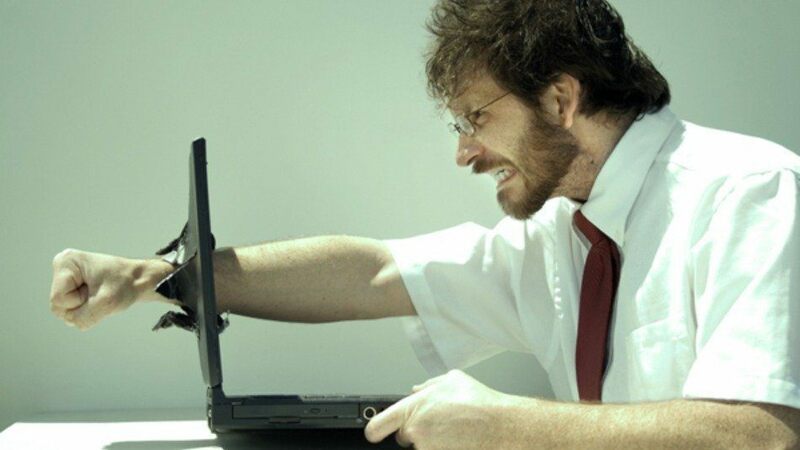 So, who lands on your page and reads one page and then rushes off? 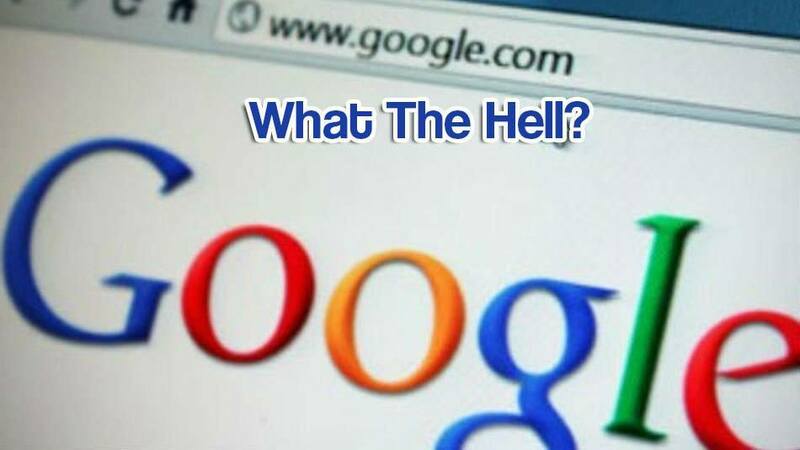 Simple, the searcher from Google that typed in “how to edit a wordpress theme”, and found exactly what they were looking for. Once they read your post, they are off to try out your information. This is normal and somewhat what you want. Give’em what they want and they’ll come back…right? Now, ideally, you want your other visitors to spend a little time, get to know you, learn what types of content you offer and maybe (holding breath here…), recommend your site to their friends. I have to tell you though, that’s a different type of visitor. That is a visitor that was recommended to your site through a friend, forum, social bookmark or recommendation. They have come to explore and get to know you and what you offer. And while both types of visitors (read: traffic) are necessary, they don’t come in equal parts. A user coming from a referring site is going to have a lower bounce rate—they are exploring vs. trying to get at a very specific piece of information, which is typically what a Googler is doing. And while this is all theory for me at this point, the reason I point it out is so you can understand why some channels have a lower bounce than others. If you know a Googler is out for specific information, how can you keep them from leaving so soon? Maybe you can offer them other specific information that’s relevant to them? Something like what Amazon does with their visitors. You’ve seen it before, I know you have. “Customers who purchased this product, also purchased XYZ”. Social proof. Confirmation they are making the right buying decision. And guess what? After years of testing, this concept works. So the lesson for we happy bloggers? 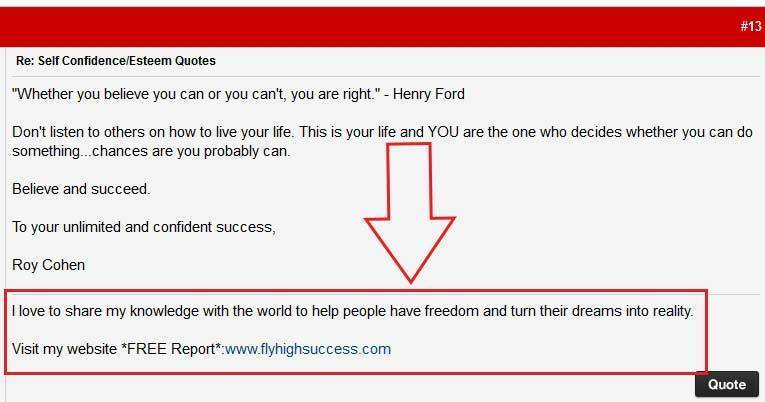 “Readers who read this, also read:” and then provide a list of related content, or content read by similar visitors. It’s just another way to present your content, but it allows them to explore more of your content on that single page that brought them in. 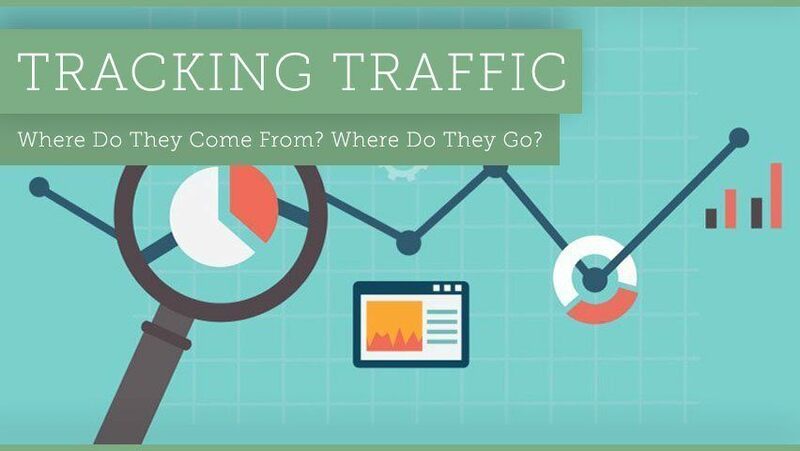 How many visitors come to your homepage only to leave just a few seconds later? Five, fifty percent… ninety percent? The percentage of visitors who. Bounce rates shows how many visitors likes to read your blog article and find your blog interesting. 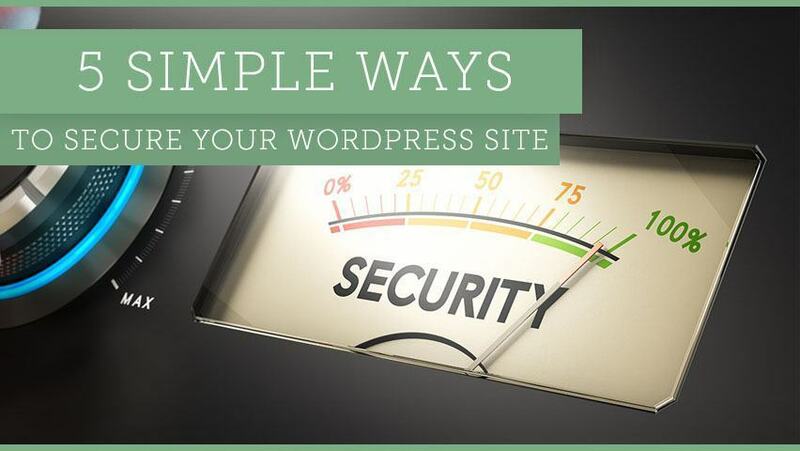 Thus, make sure that you use effective strategies to decrease your blog’s bounce rate. 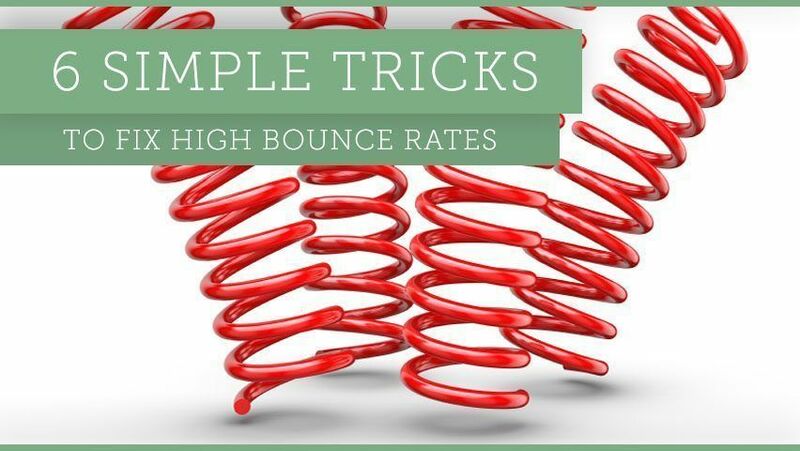 View our three easy steps to lowering your landing page bounce rate.